MagicStay offers a good range of accommodation in Paris for the next Paris Healthcare Week, which will take place at Paris Porte de Versailles, France from 24th to May 26th, 2016. The Paris Healthcare Week is a trade event that brings together all key players in the health sector and is organized around four main exhibitions. They are essentially made by the HIT or professional exhibition dedicated to technologies and information systems for healthcare, HopitalExpo GerontHandicapExpo, the new exhibition Intermeditech and the Nurse trade fair or the flagship event of the caring profession. In short, it is the unmissable meeting point for professionals in equipment, solutions and technologies for the management and processing of healthcare facilities. 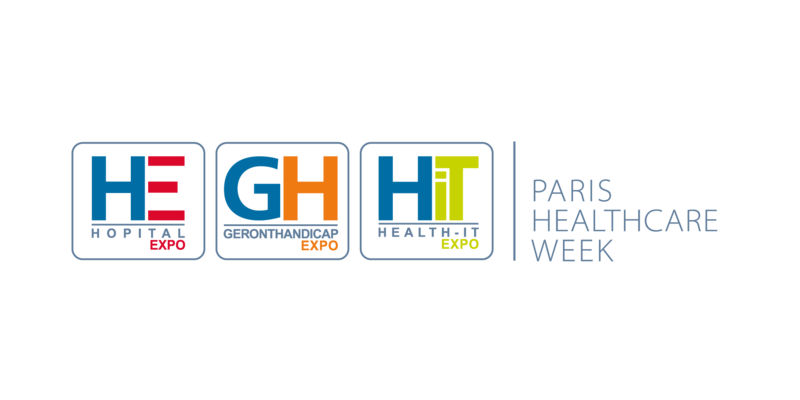 The Paris Healthcare Week annually hosts approximately 15 000 experts, key decision makers and healthcare professionals operating in the sectors of construction, equipment, connection and management of healthcare facilities and community health. During this week dedicated to the world of healthcare, participants will have the opportunity to attend scientific conferences, practical workshops and various training sessions to enhance their skills. They will also have the chance to take part in debates, roundtables, films and animations and will have exclusive access to exchanges of experiences among their peers in all sectors of activity. The latest edition of the Paris Healthcare Week held in 2015 was a great success. In total, 585 exhibitors and further 15,159 visitors were present at this event. Over 930 participants attended conferences and about 338 business appointments between exhibitors and project leaders were listed during the week.